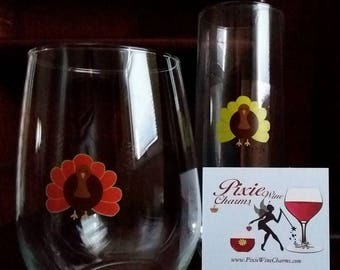 Welcome To Pixie Wine Charms! 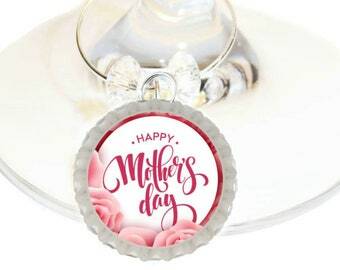 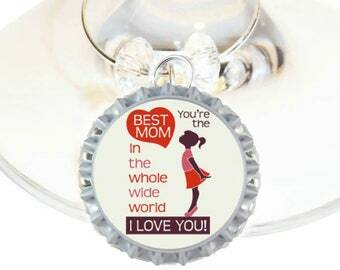 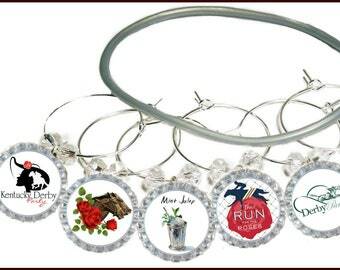 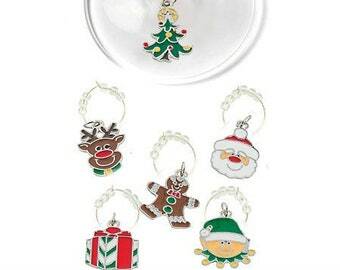 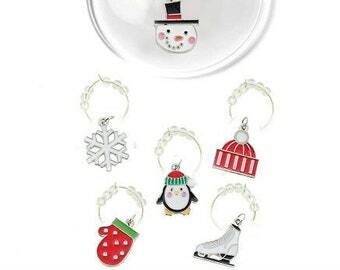 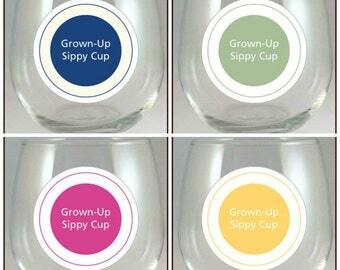 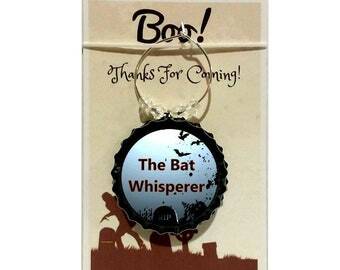 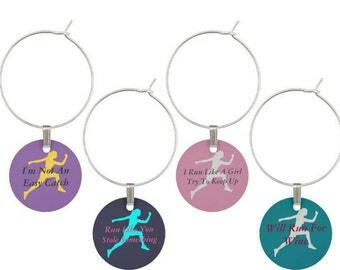 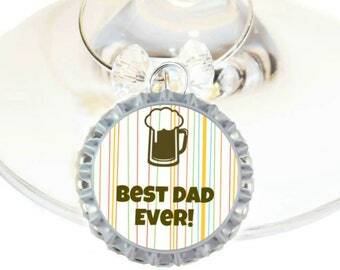 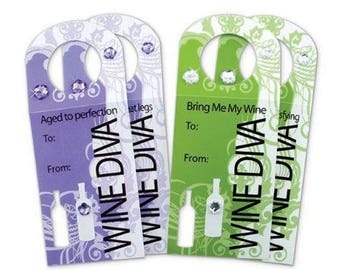 We Are Your One Stop Shop For Wine Glass Charms, Decals, and Gifts! 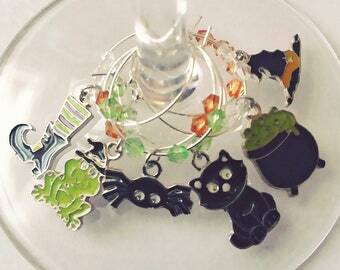 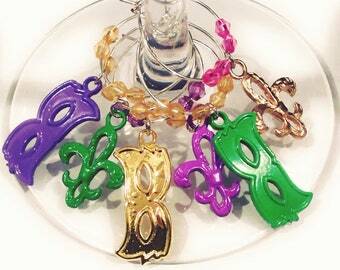 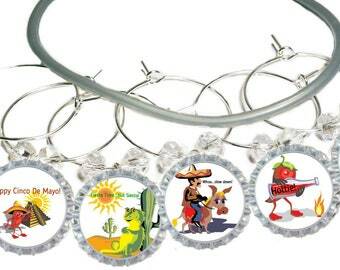 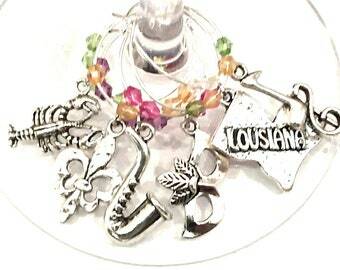 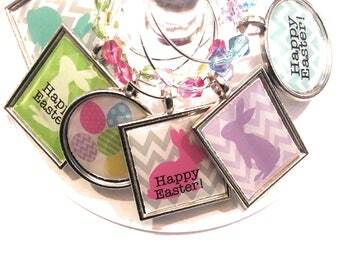 Easter Wine Charms, Kentucky Derby Wine Charms, and Cinco De Mayo Charms! 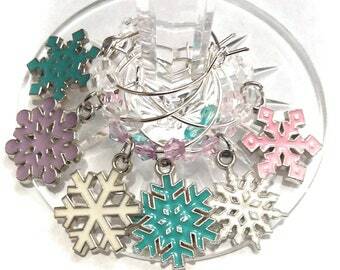 Spend $15.00 and get 10% off! 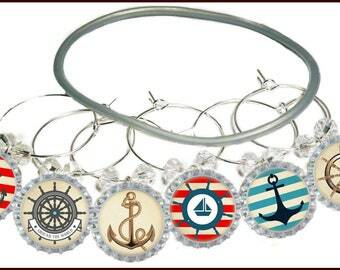 Discount applied at check out. 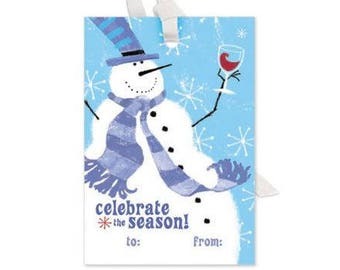 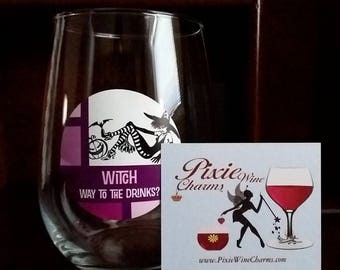 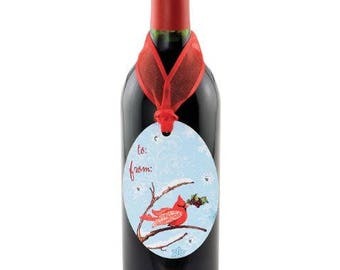 Free Standard Shipping within the U.S.
© 2019 Welcome To Pixie Wine Charms! 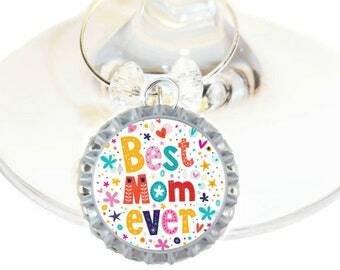 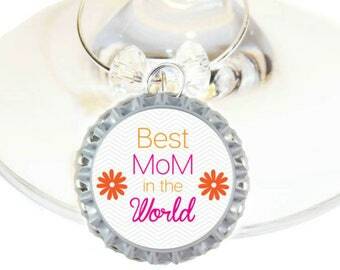 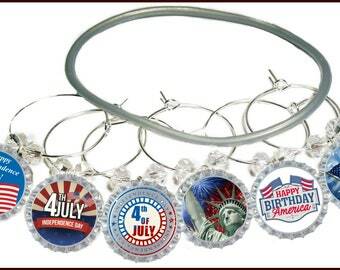 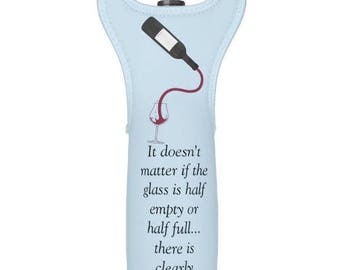 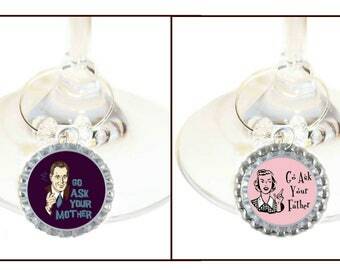 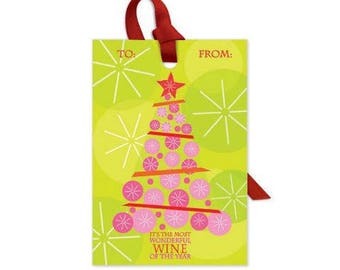 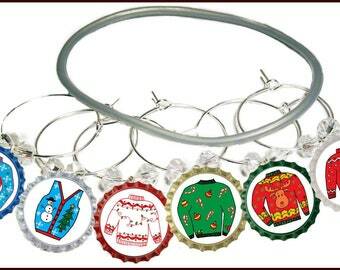 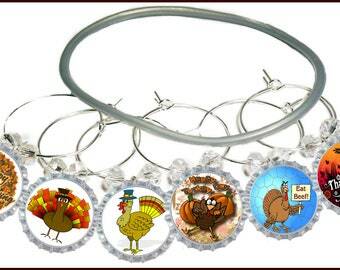 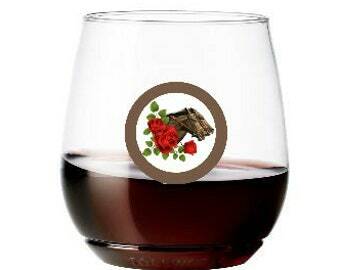 We Are Your One Stop Shop For Wine Glass Charms, Decals, and Gifts!